“Thank you so much for giving us a presentation at K-C! Your presentation was excellent. I thought it was very inspirational and the timing was great that you gave us this presentation right before Lunar Near Year. You are always very energetic and the discussion was very interactive. I learned a lot. Thank you once again and I hope we would have the opportunity to invite you in future for other events! "I'm writing this e-mail for say thank you that you creat this wonderful radio show for the world. I knew your show through internet which I was searching Sonia Choquette's website. At that moment,I was in Iceland and wasn't really satisfied with myself and a relationship with a guy. I listened your show for understanding and help myself. Listening to you, I got some answers that I was looking for, and even from Iceland, it was so helpful to me. I'm Chinese, grew up in Taiwan and now live in London. I found out I wasn't confident and had low self-esteem. I was self-sacrificing, an unhappy person, wallowing in negative thinking most of the time, having pain in my body. Alot of it was my upbringing that stifled me. No matter how did I try to make things better, my parents,teachers,relatives seldom encouraged me. But listening to you, I was encouraged. When I started to exam myself through my love relationship, I found out there was a repeated pattern of low self-esteem and not opening my heart to the people, and my ego was my armor. "Thanks Panney! I appreciate who you are and what you provide for people. I'm sure my sessions with you will have had a lasting impact on my life for the positive. I will definitely keep you in mind for the future and for any friends who may benefit from your services." "Panney always asks the right questions. When you are confused, got too much jumbled in your mind, and need guidance or clarity, she helps you find the answers and solutions and crystallizes an answer and solution for you very soon!" “Panney has been an amazing life coach for me. After having just gone through a devastating breakup, decided to try her services to help me through my breakup. I’ve never been hypnotized before and wasn’t even sure that I would be able to, but I was open to trying anything that could potentially get me out of my funk. Not only did she help me get out of my funk and over my last relationship, but I truly believe that she played an integral part in helping me open up my heart and my mind to be able to love and be loved again. Within 2 weeks of my first session with Panney, I met the love of my life, and now fiancé! I always leave her sessions happy and with a beaming smile. Panney is not only a hypnotherapist but a life coach and I think the combination of the two coupled with her sincere interest in the well-being and happiness of her clients is what makes her so amazing. I highly recommend her for anyone who wants to live a happy and full-filling life. Thank you Panney!" “It was a such wonderful event and I thank you for enlightening us with the encouragement and powerful recommendations you passed through. If I have to pin point one thing I learn from you from yesterday’s exciting event, I have to said “passion,” the key to open any door in anywhere. I will show others the “passion” you have taught us. Thank you! "Panney is phenomenal! If you need a little inspiration or some helpful tips to get you going for the week, tune into “Positive Changes with Panney Wei”! Panney will give you a weekly dose of motivation and wisdom to take your life to a whole new level!" “Having attended one of Panney's workshops, I came to realize a lot of the things that's been holding me back from where I am and where I need to be. I felt encouraged and empowered towards reaching my life goals and to not loose sight of my dreams. Panney shared with us her personal journey of struggles and how she never gave up. It's during the times when we loose faith in ourselves and face hardships that we rise from the ashes and truly grow into the person we are created to be. It's through our failures that come strength and preservation. Thank you for your wisdom, your encouragement and guidance to leading me here, Panney! You are an inspiration." "Panney is such an inspiration. She applies the life lessons of our journey into steps we can easily learn from. Through her workshops, she encourages us to search for the inner strength and identity within ourselves." "A friend, a sister, a mentor. 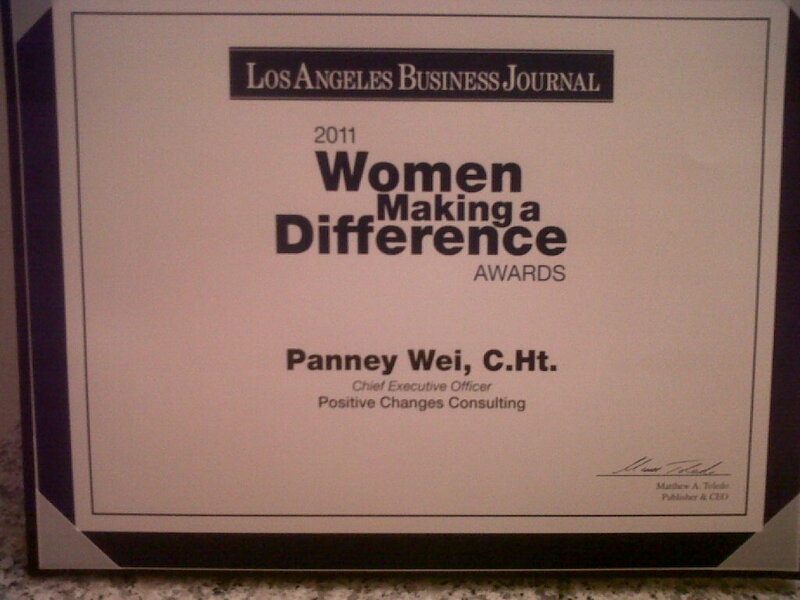 Panney gave me the motivation and empowerment to keep going and not give up. Through this process had I learned to set life goals and use diligence and wisdom to help me through some of life's toughest decisions." "As a creative artist, I often lacked the belief in my abilities to succeed and had let doubt take over good judgment. Through working with Panney and attending her workshops, she brought clarity and guidance to help us discover the true women we're meant to be. Unlocking the invisible force that of which held us back, I recommend Panney's program to every women who is in search of becoming the women they're designed to be."